"He sings the kind of music we love to hear!" "Give me a hug, you singin' fool!" All of these very generous accolades are being paid consistently, by both fans and peers, to Christian music vocalist Alan Kendall. Alan's music is steeped in ministry. 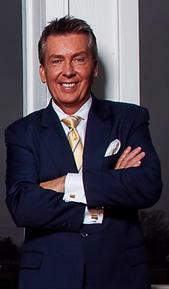 Alan presently travels full-time with legendary Gospel Music Hall of Fame quartet, The Kingsmen, and also performs a limited schedule as a solo artist. 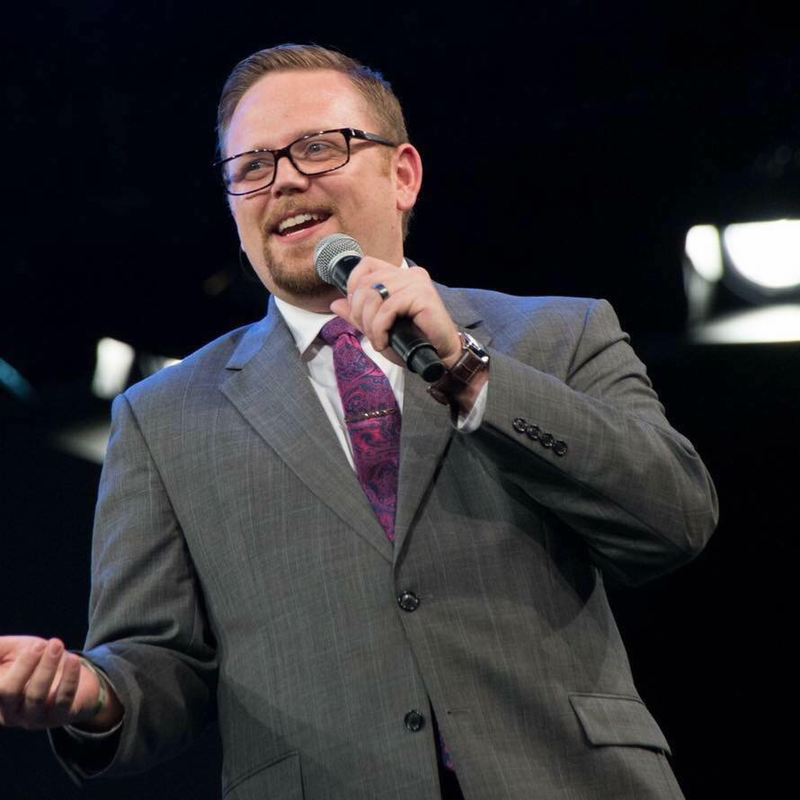 Alan has been blessed to perform on some major stages, including the National Quartet Convention, Dollywood, Silver Dollar City, and numerous fairs, conferences, cruises, television programs, and festivals across the country. One can be assured that when attending a performance by Alan, you will certainly be entertained, and Alan will work to present the stirring messages of the songs! I've known Alan since he was about 14, seeing him every year at the Grand Ole Gospel Reunion in Greenville, SC, and never once hearing him sing. I only knew the christian young man he was, later to find that he had a wonderful voice and that one day he was to be the lead singer for The Melody Boys Quartet, as well as a great friend. Now I know both the christian young man and the singer. May I recommend to every one that you listen, enjoy and be blessed! If I were going to start a quartet, Alan Kendall would be my choice to sing lead! I think his vocal quality is second to none. Vocal quality is a wonderful thing but without communication it can become a matter of " being just another good singer". Alan connects with his audience. He has the type of personality that causes you to like him before he ever sings a note! To me, gospel music is about conveying the message in the song. Alan pulls this off as well as anyone I've ever heard! I've known Alan for many years and have enjoyed his singing in many different settings. Churches, concert halls, more...Alan has always been the same. I can recommend him without hesitation or reservation for your next concert! I have had the privilege of knowing Alan Kendall most of his life. He is a fine Christian young man who has a great personality and is extremely talented. He has a tremendous voice and communicates well with his audience. He has sung with some tremendous, well known quartets in southern gospel music, and is very well known in the industry. Not only that, but he has a wonderful family. I highly recommend him, and he will be a blessing to any church, concert, or event! When I was a teenager, I began learning and loving Gospel Music. I spent a lot of time listening to it on the radio. I heard groups of the day such as the Rangers, the Homeland Harmony Quartet, the LeFevre Trio, the Sunshine Boys and many others. All of them were my childhood heroes. I was so blessed that when I was invited to be a member of the Blue Ridge Quartet. Many of my old heroes then became some of my dearest personal friends. Now, our time has passed. There a many others that have come on the scene to carry on the traditions of our heritage. Alan Kendall is one those great singers, writers and musicians that are now carrying on the message of the good news. In the past years, through the Grand Ole Gospel Reunion, Alan has become one of my best and dearest friends. He loves Southern Gospel Music and is staying active in doing it. When he is appearing near you, I would encourage all of you to go and see him. You'll be glad that you did. I met Alan Kendall several years ago. At the time, we became friends, sharing a common enthusiasm for Southern Gospel music, particularly older Gospel Music. I had no idea he could sing until I heard him sing with Gerald Williams and the Melody Boys Quartet. Frankly, I was amazed...for two reasons, one that he sang so well, and the other, why he hadn't been singing for years! Alan has a tremendous voice, and a great presentation on stage. I have had the pleasure of singing with him a few times, and have grown to respect his tremendous talent. Alan's fervent love for the Lord, his family, and his passion for singing, make for a great opportunity for any church or promoter that would have him on their platform or stage. It is an honor to confidently recommend Alan Kendall's Music Ministry. I've had the privilege to share the stage with this young man and I can't begin to properly describe his talent. Truly a world class vocalist with a humble heart for ministry. I promise you he will be a tremendous blessing. I'm honored to give him my highest recommendation!